Give Away Closed! Thanks for playing!! 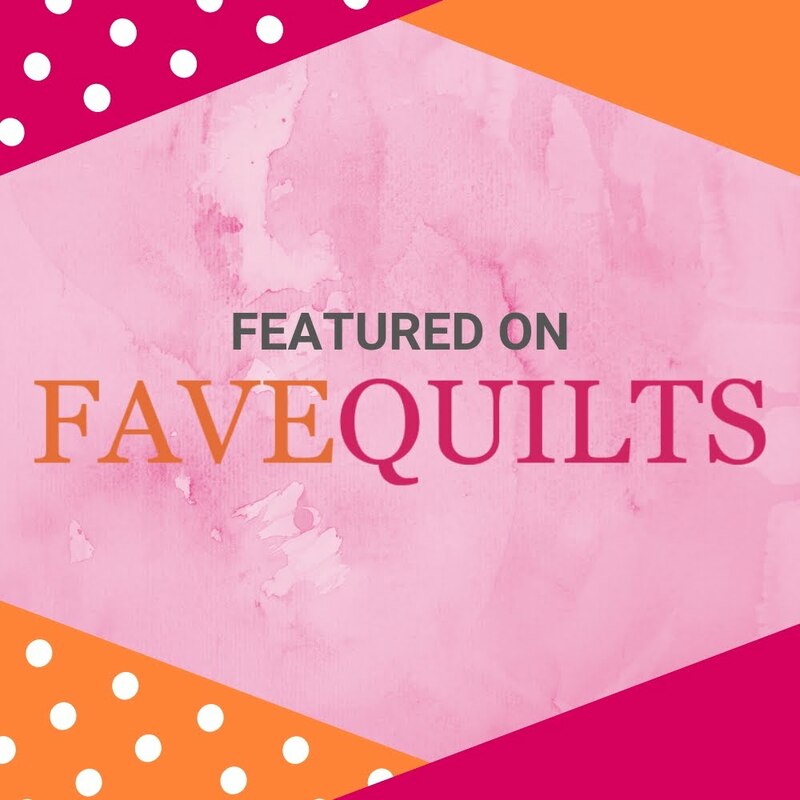 This issue features some amazing quilts from the Sydney Quilt show including the Red and White Quilt by Rachael over at Blue Mountain Daisy. 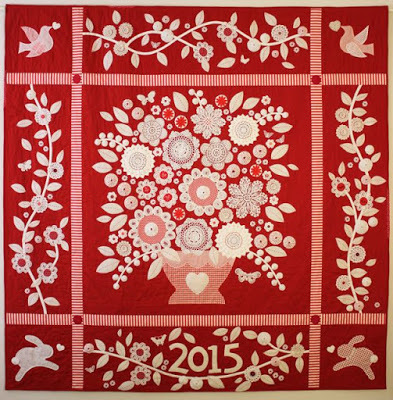 Isn't this quilt by Wendy Williams gorgeous? It's on page 13. OOOhhhh, pick me pick me! I'd love to have a copy of the magazine. Thanks for a chance to see these wonderful modern quilts. Have not really gotten into Simply Moderne yet. I think I've slipped into a Traditional Quilting phase. That doesn't mean I can't turn on a dime! Quiltmania is my all-time favorite quilting magazine! Oh, gosh! I love Quiltmania! I bought my first issue back in 1998 when I was living in France. I would love to see Simply Moderne. Thanks for the chance to win! I love all the new quilt possibilities that magazines present. I love looking at the color combos in magazines. I struggle with finding the colors for quilting and most times I get great ideas from magazines. I love this magazine too! I already have it so let someone else win! But I love the quilt on page 48 ..... maybe one day with modern fabrics !! Why not ? My favorite thing about quilt magazines? Eye candy! Quilt Mania is the best, so I'd love to see the sister publication! I've seen this one around blogland and would love my own copy. I do not subscribe to one quilt magazine. They all lost their luster. Love reading my quilt magazines! How can I choose what's my favorite thing about them? 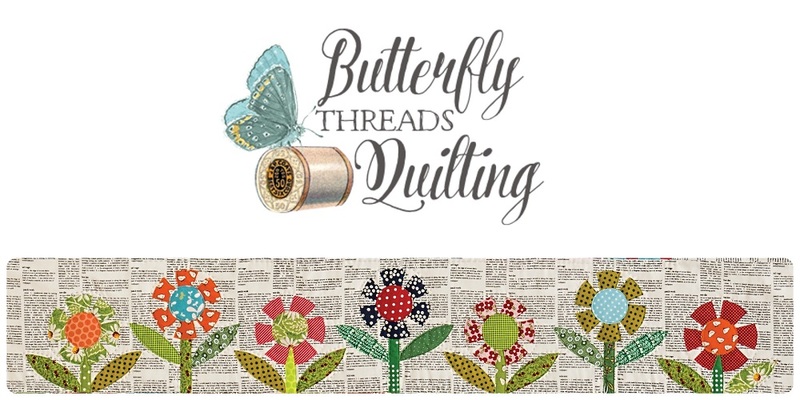 I love the colorful, creative patterns, fabric suggestions, & quilting designs. Don't you love Wendy Williams? Thanks for the offer. I love the inspiration I get from quilting magazines--I hardly ever get around to making the designs I bookmark but it's fun to think that I will someday. Rachael's quilt is so wonderful!! Generous you! Thank you for offering. I love looking at quilt magazines because they are packed with beautiful quilts, all in a few (well, 50 or 60) pages plus there are tips, bios, patterns. Too much fun! I like to see what people all over the world are working on. Thanks! I do love Quiltmania magazines, but have not read Simply Moderne yet. Would love to try it! 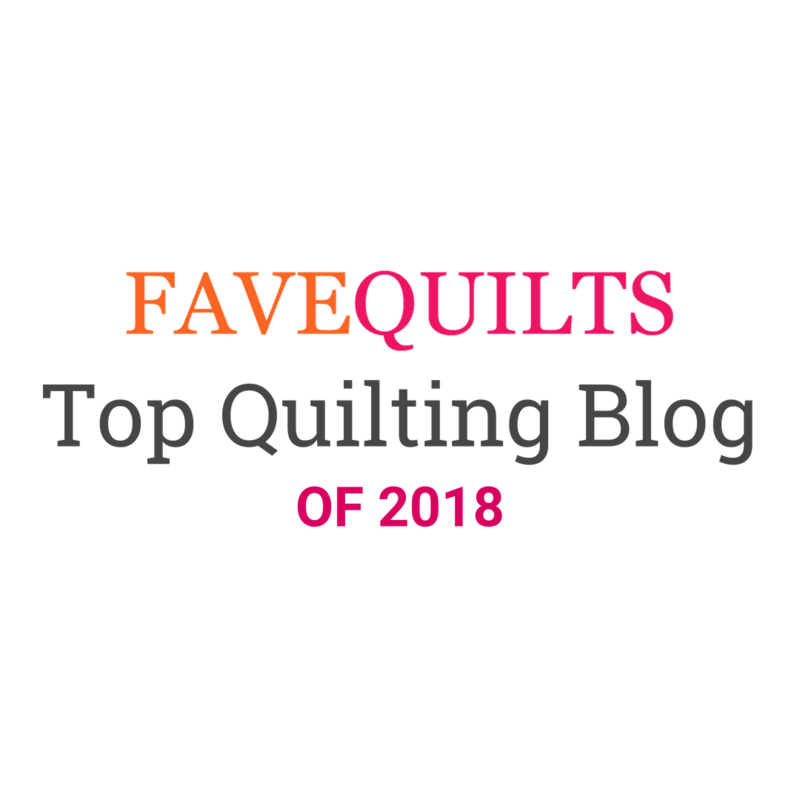 Oh those are very enticing quilts!! Thanks for the chance to win what looks like an inspirational read! I'm a real fan of the Quiltmania magazine, but havent looked at Simply Moderne. Would love a chance to do that! 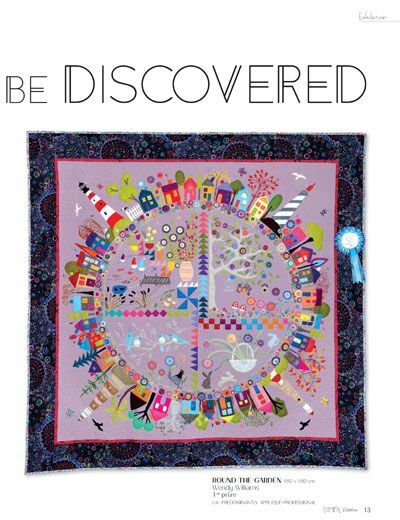 Quiltmania magazine has wonderful quilts as inspiration. I have not seen the modern issue. I only get Machine Quilting Unlimited but I love modern quilts and would love to see this magazine!!! Thank you for the opportunity to win it!! magazines are great for kick-starting quilting mojo with all their inspiring ideas and gorgeous photos....easy to intermediate,something for everyone! I seldom buy magazines, because I find so much on line. This just may be one I would really enjoy. Love Modern quilts. I love seeing the different fabric combinations that the same patterns are made from. Each one so unique. I love the gorgeous inspirational pictures and patterns in quilt magazines. I can see a lot of quilts and tutorialson the internet too, but sometimes it's nice to indulge in the "quieter" activity of reading. Thanks for offering this gift, and thanks for your lovely blog! I haven't seen this magazine before, but I'm a huge fan of Wendy Williams. Thanks for sharing, I'd love to see it. That magazine looks like it would be one to look at over and over. That is what I love about quilt magazines, I love to look through them over and over and be inspired.